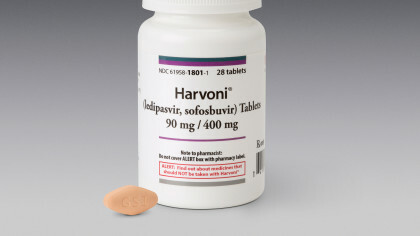 $1350 for a hepatitis C Pill- Really? High cost, while being a pinching point to the US patients, does not deter them from taking the pill. The number of prescriptions filled for hepatitis C drugs has more than doubled, from an average of 20,600 a month during the first three months of last year to a monthly average of 48,000 for the same period this year, according to IMS, the agency that collects data on pharmacy prescriptions and sales. This primarily comes due to the simplicity in the usage of the drug, which is one pill per day. Hepatitis C is complex, and treatments differ for its subtypes. Patients say it feels like a deep, never-ending fatigue. While the disease advances gradually, it can ultimately destroy the liver, and transplants average $577,000. It’s also a public health concern, since it can be transmitted by contact with infected blood, by drug users sharing needles, and sometimes through sexual activity. 0 comment(s) on $1350 for a hepatitis C Pill- Really?